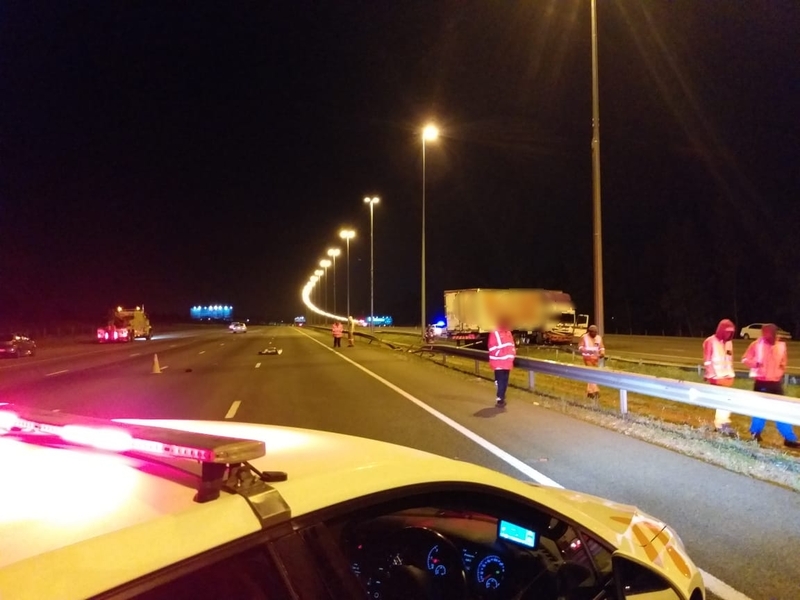 Netcare 911 responded to reports of a collision on the R21 in the direction of Nellmapius drive. Reports from the scene indicate that a heavy motorvehicle, SUV and light delivery vehicle were involved in a collision. Sadly a female occupant of the bakkie sustained fatalinjuries and was declared deceased on the scene. Another five patients sustained injuries ranging fromminor to moderate and once treated on scene were transported to hospital byvarious ambulance services. Circumstances leading up to the collision are unknownhowever the SAPS were on scene and will be investigating.